Just because it’s a blackout blind, doesn’t mean it has to be black. 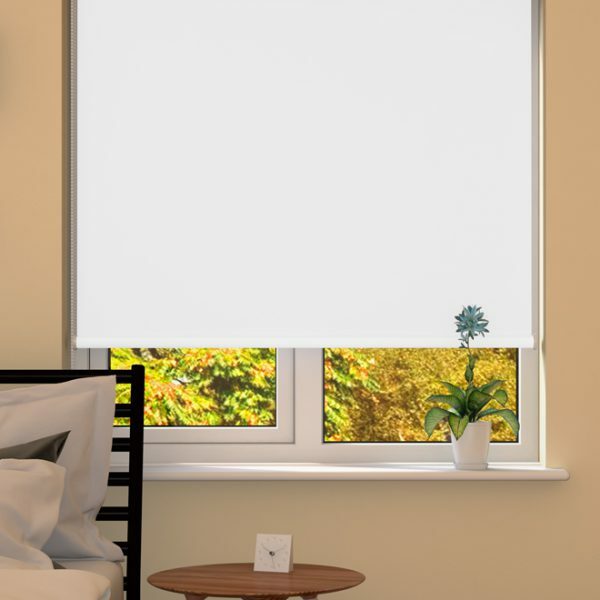 Our stylish optic white blackout roller blind will completely block out harsh sunlight or artificial light, leaving you to light your home as you like. In addition, our blackout roller blind will leave you with a style staple which will remain current and on-trend throughout its lifetime. No matter how many times you redecorate, your white blackout roller blind will always match your colour scheme. 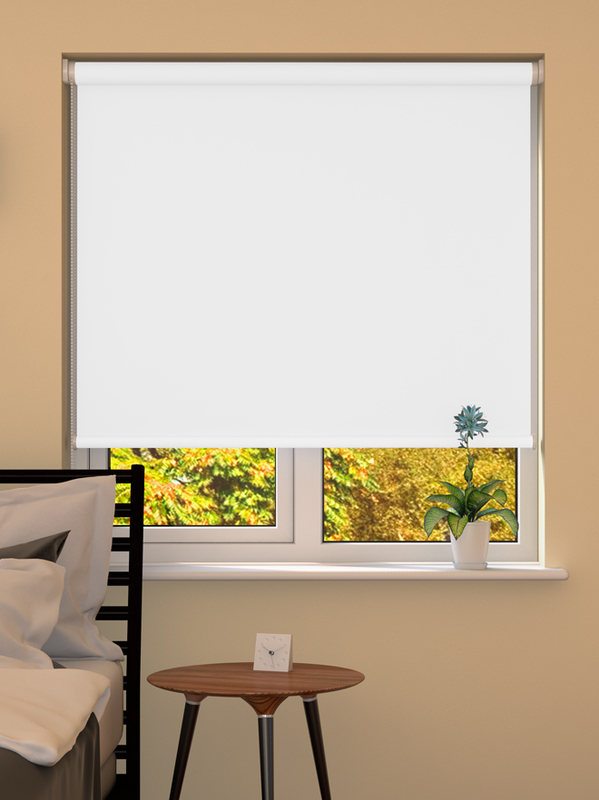 When you buy a white blackout roller blind, you can look forward to good quality sleep at any time of the day or night without sacrificing your interior design or space. 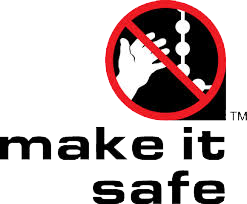 Made from 100% polyester that is fire-resistant, this blind conforms to all relevant UK safety standards for added peace of mind. Complete with durable plastic cord opening and closing mechanism, this blind is supplied to your exact measurements and comes with a full fixing kit.